The idea of saving energy in your home is not a new concept. Companies have been designing energy-efficient appliances and advocating for energy saving for years, targeting consumers who are looking to save money on their bills. It’s usually not enough to just install energy-friendly appliances and then forget about all other steps to saving energy. You must go the extra mile to ensure that you really are saving energy and saving money. Use window shades in the summer to block out the sun’s rays that will warm your home. In the winter, keep those blinds open to let the sun warm your home. Change your lights bulbs to energy-efficient ones. 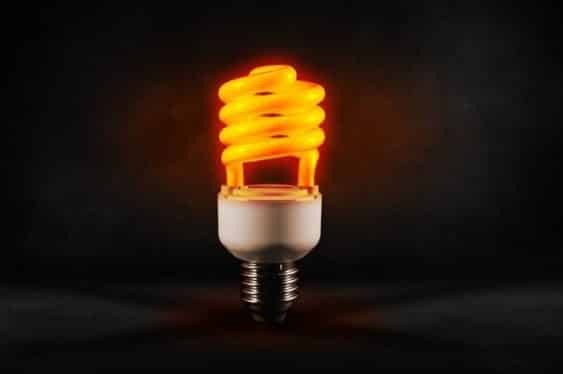 They may be a little bit more expensive than regular light bulbs, but in the long run, they can reduce energy from 30 percent to 80 percent. Clean and/or change the air filters in your air conditioning vents. Dirty filters will reduce air flow, causing your A/C system to work harder to achieve the desired climate. Seal any air leaks and insulate your windows. This will save you up to 20 percent on heating and cool bills. Opt-in for energy efficient windows. Windows are the biggest energy waste points in the home, as the glass lets heat in during the summer, affecting your cooling capabilities. Energy-efficient windows block out the sun’s rays, keeping the home cooler in the summer. These are just basic tactics that are easy to implement that will save you energy, and save you costs. Even if you implement these plans, you can still find yourself paying outrageous rates during peak hours when the majority of homeowners are using energy, which will increase your bill. So, even being energy-conscious will not guarantee you low rates and energy bills. Breaking away from your current electricity and energy providers gives you an opportunity to peruse the competitive market and compare electricity suppliers, finding the best rates for you.